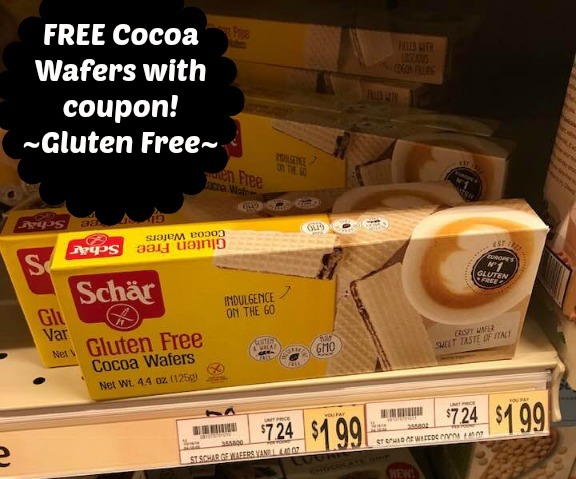 Score FREE cookies at Wegmans using a high-value printable! Note since the coupon is over the retail price of these, the coupon might beep. It will then need to be adjusted down by the cashier to $1.99 off.